Your search for onyx marble in India will end with us. 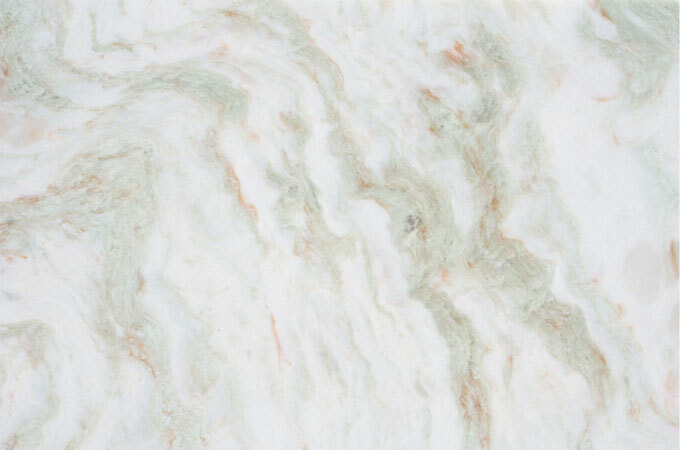 We are one of the largest onyx marble supplier in India. Aditya Stonex is dealing with all different types of onyx marble varieties. The marbles are produced with utmost finishing using advanced processing and cutting tools. If you are looking for Onyx marble in Udaipur with incredible texture and strength, we are a right place for you. 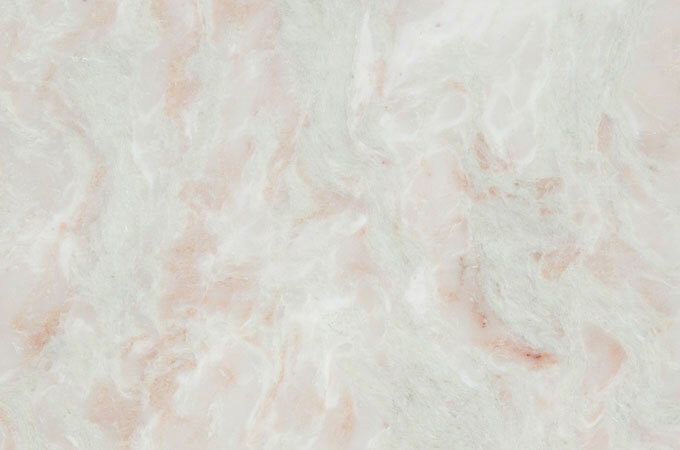 The varieties we cover are Travo onyx marble, sunrise, smokey, royal cappuccino, emerald onyx marble, pink onyx marble, and many other. Due to the wide range of colours and textures of our products, we are one of the most popular onyx marble supplier in India. As a professional onyx marble manufacturer in Rajasthan, we offer it right as per your requirement of size, colour, and design at very economical prices. 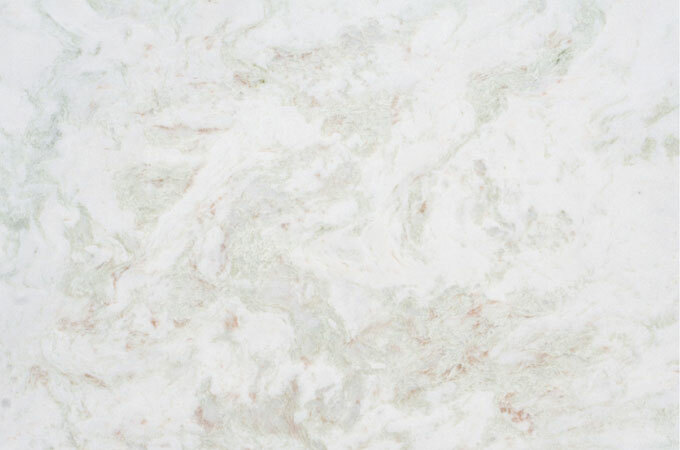 Aditya Stonex is an onyx marble manufacturer in India offering great quality product complying with the industry standards and your customized requirements.